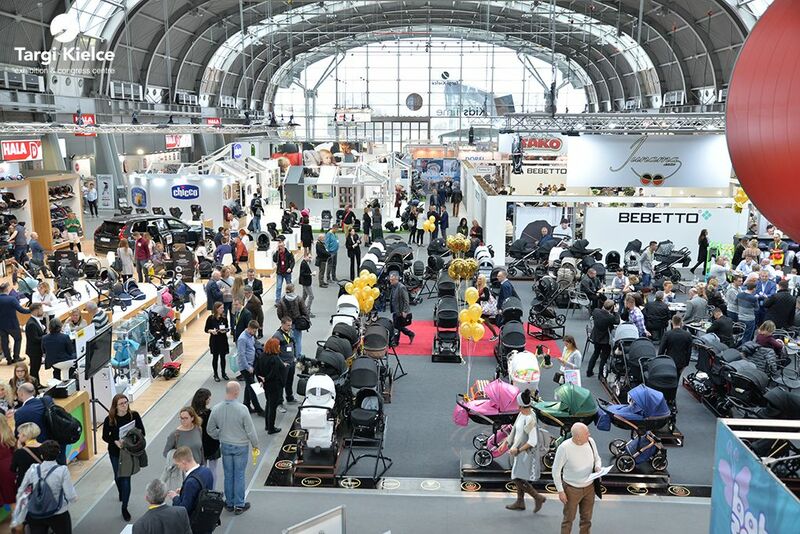 Over 20,000 meters, 564 companies from around the world and 9 exhibition halls - the jubilee and at the same time the record-breaking International Fair of Articles for Mother and Child KIDS' TIME hosted over 8,200 visitors. The world’s smallest pram, a car seat with air cushions, wooden magnetic blocks and programmable robots for the youngest. Everything mothers and children need. Kielce exhibition and congress centre’s expo halls have again become the kids industry one-stop-shop. 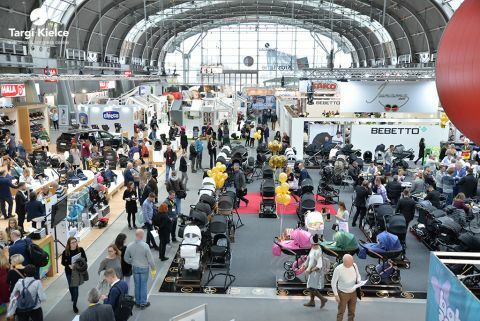 Europe’s rankings runner-up among all child-product business sector expos is now over; this year’s edition has proven to be a record-breaking one. The number of exhibitors has increased by over 10% compared to last year’s expo - over 20,000 meters of exhibition space in the 7 regular expo halls complemented with the 2 extra pavilions built for the purpose was the display for producers and distributors from 19 countries, including Belgium, Finland, Spain, Portugal, Russia, the United States, Great Britain and Italy and other countries. Thus, KIDS 'TIME has advanced to become one of the most international exhibitions in the Targi Kielce’s portfolio. Foreign companies account for 20% of all exhibitors. Following previous years’ example, the expo was held in the b2B format. - We keep returning to Kielce and prosper for new customers, find new business contacts and new markets whose representatives mark their presence in Kielce. Every year we bring back new collections which closely follow the global trends - said Grzegorz Gajewski from Sofija. The exhibitors can themselves assess how effectiveness is the expo - (...) all exhibitors want the expo to yield as many orders and contacts as possible. And this is what the Kielce expo delivers. - says Łukasz Kot from the Eko.